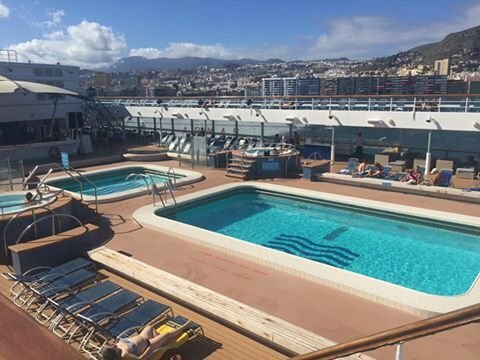 Take a sneak peak of the Pullmantur Horizon cruise ship. Sunshine travel is organising a guided tour of the plush Pullmantur Horizon cruise ship in Santa Cruz with lunch onboard on the 4th January 2017. Various pick ups in the South of Tenerife. For more information and reservations, please email travel@tenerifesunshine.com or call 922 751 867.